For most American families, summer means a lot of traveling. It’s our golden opportunity to visit the beach or go camping. 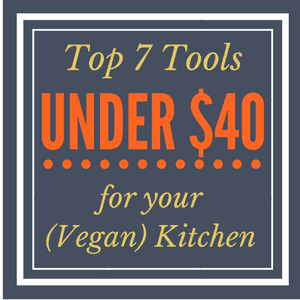 However, it can be difficult to stick to a vegan diet on the road, especially since the options in most restaurants and convenience stores are not that vegan-friendly. Not only that, they’re so expensive! 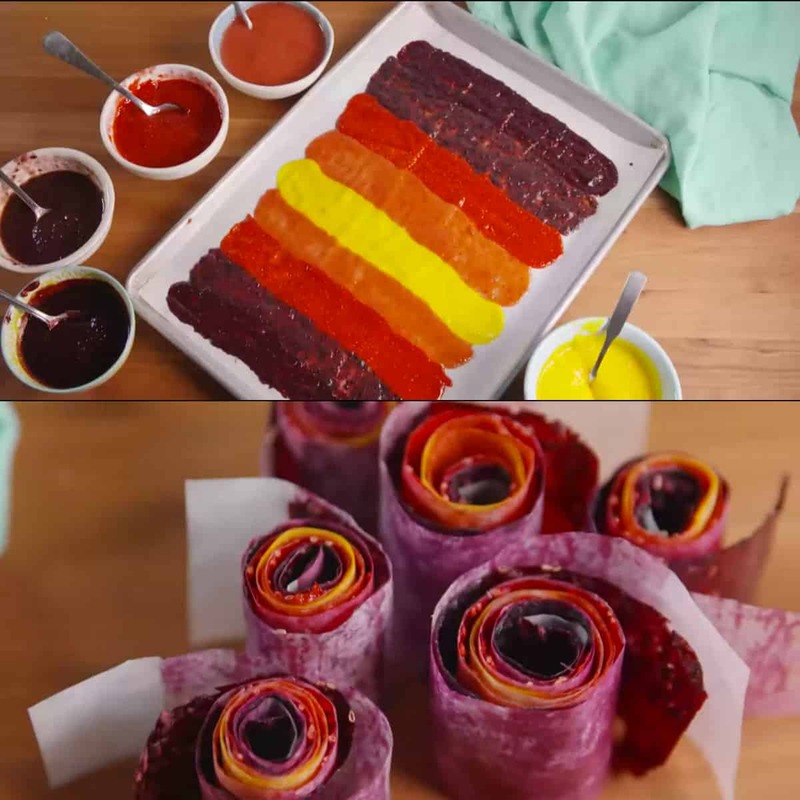 Well, why not try making these sweet fruit roll ups for your next trip? You simply can’t go wrong when having fruits for dessert! Satisfy your sweet tooth without the guilt with these low-carb and nifty desserts. There are a lot of options on what fruits you could use, which makes this recipe a classic. Recreate this recipe by following these simple steps and enjoy a fun and healthy surprise! 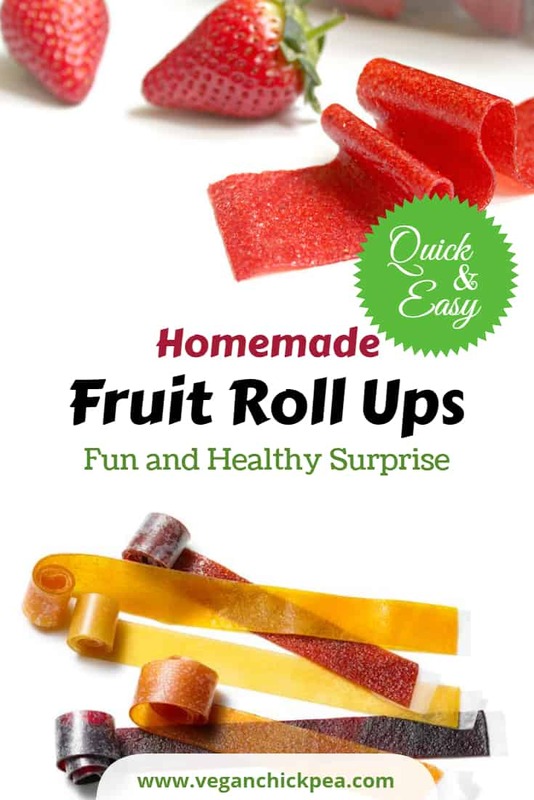 Cut baked fruit rolls into strips and enjoy! Try more easy recipes here and celebrate your kitchen success stories in the comments below!